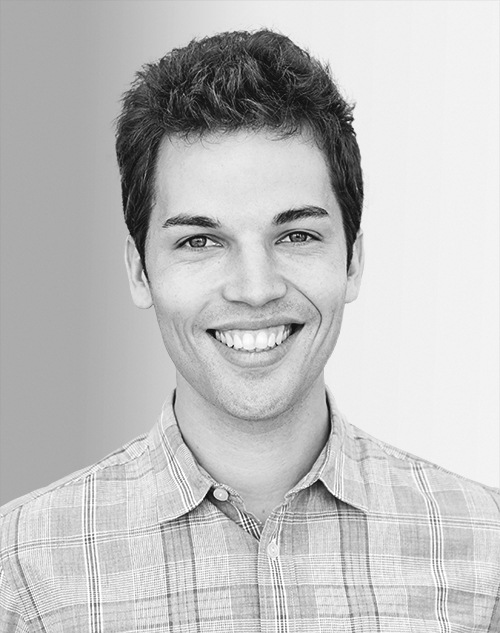 Jake Horowitz is the cofounder and editor-at-large of Mic, a leading digital media company for changemakers. He is the executive producer of Mic’s Opinion video team, for which he taps leading thinkers from around the world to weigh in on societal issues. Prior to Mic, Horowitz lived and worked on both sides of the Israel-Palestine conflict. He also worked for the Carnegie Endowment in Beirut and Change.org.